About Me Hi, I`m Pizza Mozzarella. and no, that is not my real name. 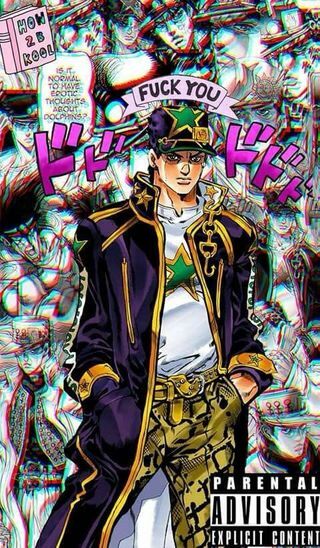 I love edgy music, art, acting, Jojo's Bizarre Adventure, anime , gaming, and manga. Favorite Movies Spirited Away, My Neighbour Totoro, DIU live action, and Ajin: Demi Human Live Action.